Relevance Mutant p53 is the commonest genetic change so far identified in a number of major carcinomas. Immunogen SV40-transformed cell line Balb/c SVA31 E7. 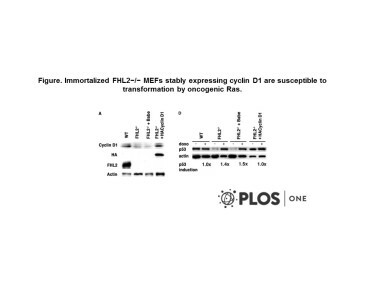 The LIM-only protein FHL2 mediates ras-induced transformation through cyclin D1 and p53 pathways. Labalette et al. 2008. PLoS One. 3(11):e3761. PMID: 19018287. Han et al. 2008. Cell Stem Cell. 2(3):241-51. PMID: 18371449. SIRT1 regulates apoptosis and Nanog expression in mouse embryonic stem cells by controlling p53 subcellular localization. Gannon et al. 1990. EMBO J. 9(5):1595-602. PMID: 1691710. Activating mutations in p53 produce a common conformational effect. A monoclonal antibody specific for the mutant form. Yewdell et al. 1986. J Virol. 59(2):444-52. PMID: 2426467. 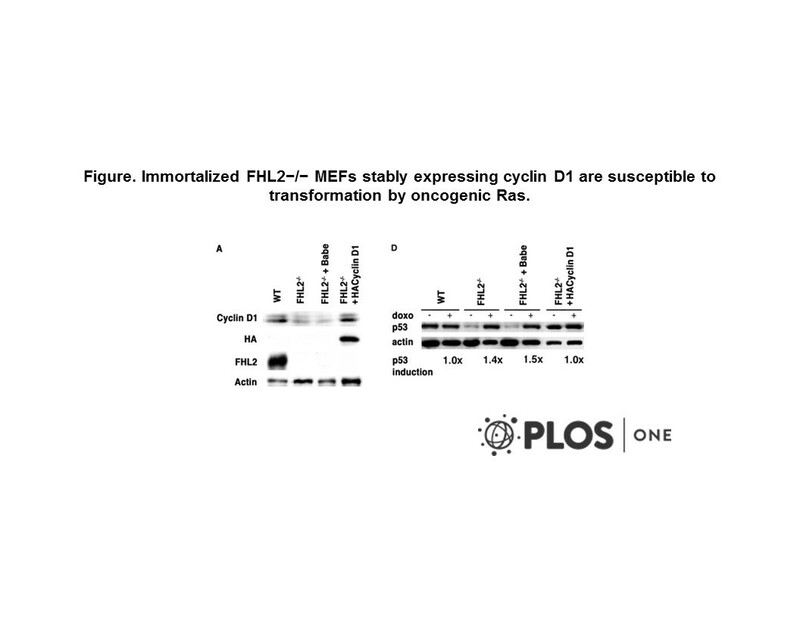 Monoclonal antibody analysis of p53 expression in normal and transformed cells. Wade-Evans et al. 1985. EMBO J. 4(3):699-706. PMID: 2408882. Precise epitope mapping of the murine transformation-associated protein, p53.